According to the Chromium Blog, this feature is arriving as part of Chrome OS 67. It will be added to Chrome for Windows and macOS later this year. 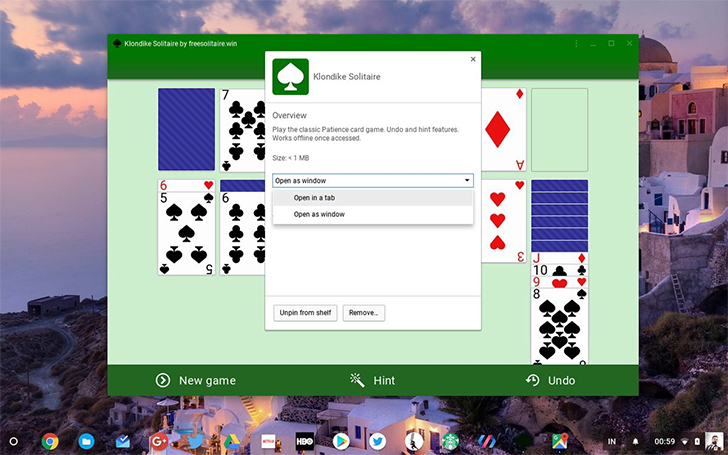 For those unaware, Chrome OS has an 'Add to Shelf' menu option, which allows users to add websites to the operating system's app library. Sites would have their own window, but that was it. Chrome on Windows and Linux has a similar 'Add to desktop' option, while Chrome for Mac lacks that feature. In the latest builds of Chrome OS, this functionality has been massively improved - the title bar now uses the site's theme color and displays the current domain. There's also a new menu button that provides easy access to the current URL and other information. If you are using the Canary or Dev channel of Chrome OS, you can try out the new functionality by enabling the #enable-desktop-pwas flag in chrome://flags. If you want to take things a step further, you can turn on the #enable-experimental-web-platform-features flag. This allows PWAs to function as a share target, just like Android apps. 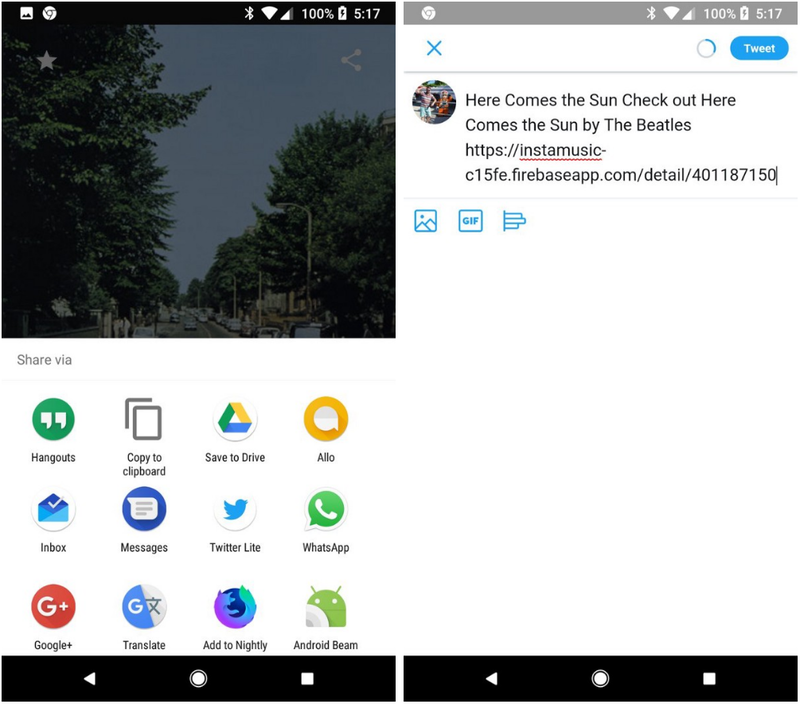 For example, you can share a link from Chrome to Twitter Lite. 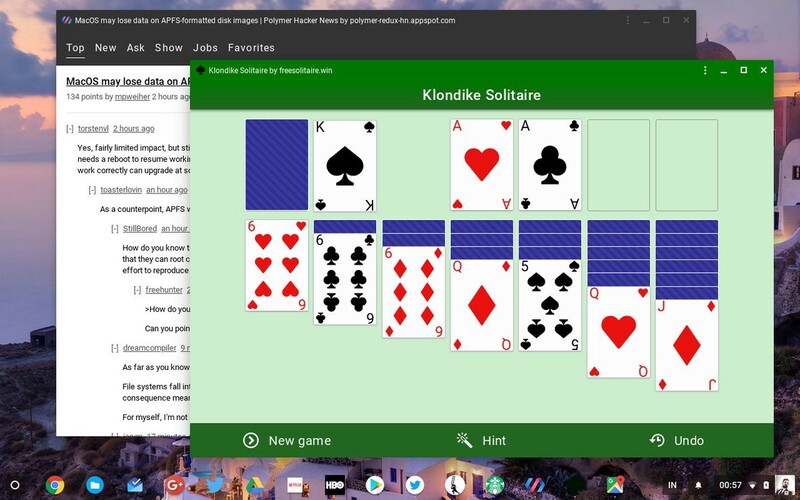 It's exciting to see this work being done, especially on Chrome OS, since using Android apps with a mouse and keyboard isn't always a great experience. Most of these improvements will carry over to Chrome on macOS, Linux, and Windows as well. The future for PWAs keeps looking brighter and brighter. As François Beaufort from Google points out, this is now available in Chrome OS Canary by default (no flags required). Just open a PWA, like Twitter Lite or Spotify, and click the new 'Install' menu.